The closer the communion plate moved toward our aisle, the more uncomfortable I got. I was supposed to be completely grain-free, but what do I do about these gluten-filled communion wafers? The communion plate reached our aisle, and by now I was completely preoccupied with the question of what to do—do I take a communion wafer or do I skip it? Have you been there? Do you sometimes wonder what to do when the communion plate is passed? Certainly skipping out on this holy sacrament is not a good option. But for many, participating can mean dire health consequences. 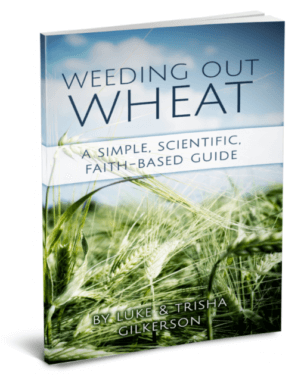 My husband and I have written quite a bit about gluten-free living while reading an apparently pro-wheat Bible. (This was a major concern for a number of our readers. We even wrote a book about it. No joke.) We live in a faith-culture that celebrates Jesus as the Bread of Life, that teaches us to pray for “our daily bread,” that calls fellowship “breaking bread together.” It might feel un-Christian to turn down bread at times, but it doesn’t need to feel this way. 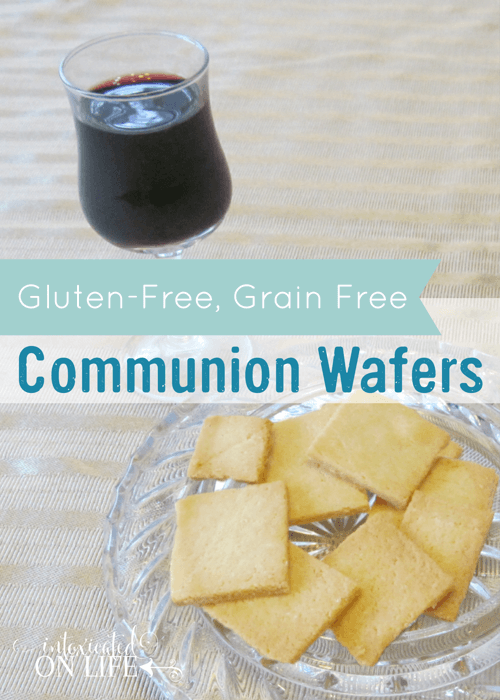 Recently, our church began to offer gluten-free communion wafers. Yay! This was a very welcome and surprising addition to many in our congregation! But there are some people who need more than just a gluten-free communion cracker. They need completely grain-free communion bread. This is more difficult to come by. In fact, I’ve had several readers contact me and ask me if I knew of anywhere to purchase grain-free communion wafers. I haven’t found anywhere yet. Here is what I came up with. Just 3 ingredients! Hopefully, now we can all spend our time meditating on Christ during communion and not the potential health effects. 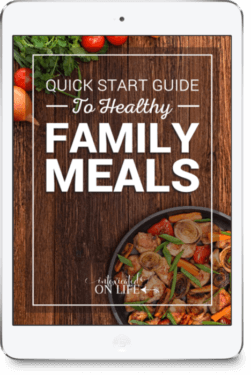 By the way, if you are looking for more gluten-free resources, make sure to check out my Everything Gluten Free resource page! Roll out the dough between 2 sheets of wax paper until very thin, about the thickness of a penny. Cut into squares (or any other shape you like) using a pizza cutter or knife. Bake for 10-11 minutes or until the edges start to turn golden. Sharing at Dear Creatives, Mommy on Demand, and It’s Overflowing. What a wonderful thing for you to post about! I have been that person in my row watching the plate come down towards me and I get it! Yes, we should be focused on Christ, not that plate. THANK YOU! I’ve often wondered if a GF option should be available. Great idea! Almond flour is simply blanched almonds that are ground into a flour. So, yes, if you are allergic to almonds then you will be allergic to almond flour. Do you think it would work to just replace the wheat flour with the almond flour? Most of our congregation is vegetarian or vegan, so the egg won’t work for us. You might be able to, but I really don’t know for sure. 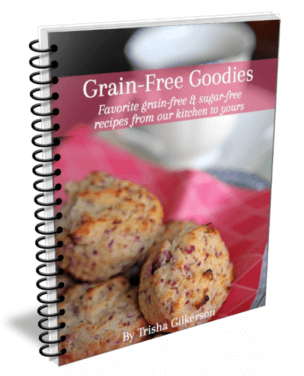 If you’re not concerned with making completely grain-free crackers, but would prefer to make just gluten-free, you might want to try just using one of the gluten-free baking mixes at the store. 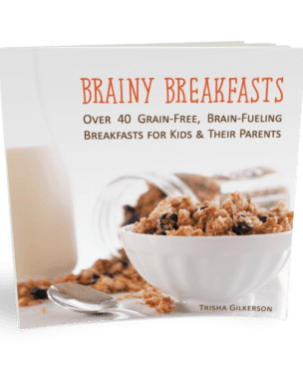 You can typically substitute them cup-for-cup for wheat flour. We had egg allergy concerns for awhile. We substituted bananas and applesauce. You can do a search for the amounts needed to replace an egg. Thank you so much for sharing this. I bare the pain of the gluten as not to refuse communion. I will have to try this. Thank you so much, again. I am gluten free for health reasons. I would like to know if these can be frozen. I like to have a lot and we keep them in the church freezer and just take a couple (or however many we need) out each week. I make a version of gluten free wafers, a variation on my regular rescue and they wafers keep in the freezer for a long time. We only take out what we need for a Sunday, and then do not refreeze the leftovers, but seal them in a bag and use them the following Sunday. What about using a bean flour or rice flour instead of the almond? Your recipe is so simple! I started making the communion bread at our Church because the thin wafer is ridiculous to me…I offered just to add a little more quality. I also made them gluten free with a gluten free flour with some of our members in mind. 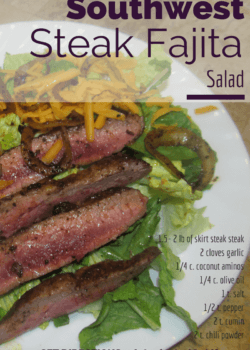 Now I lost the recipe, which bought me to this site. Thanks! Such a great idea, and my family completely understands the dilemma. Stands to reason one could even utilize a cashew or coconut flour. It’s not like the communion bread needs to taste like delicious bacon and eggs. The point is to have a consumable element available for anyone to take along with the rest of the body, so we can be joined together in remembrance, and not have to worry about getting sick or worse because of it. Yes, I imagine you could make this with a number of different types of flours. Since I’ve not tried them with others, I wouldn’t want to speculate how they’d turn out. You might have to tweak the amounts a little bit. We make it with coconut flour, since we don’t do grains and several in our church don’t do nuts. Seems to work well, though it needs more liquid with coconut flour. Heidi, what is your recipe with the coconut flour? I am a little concerned with my wafer cross-contaminating for others. One of our young adult members has so many allergies. Nuts and almonds are probably one of them. I do plan to wrap them in Saran Wrap. Trisha, thank you for the information. 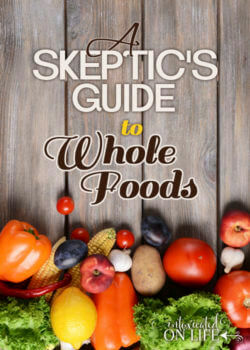 I went wheat-free for health reasons, initially for tinnitus (which the ENT thinks mine is caused by high triglycerides) and I found other health issues improved also). I researched gluten-free wafers most of the day. They are expensive! I finally found this site. 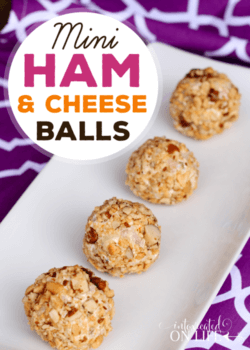 I haven’t done much cooking/baking with almond flour other than “breaded” eggplant and fish, but I am seriously considering making these. I have taken the wafers in church, but some Sundays we have bread. It is for those Sundays especially that I would like these. I know it depends on the size of the cutter, but how many people will this recipe serve? It varies so greatly depending on the size of crackers you cut. I really can’t venture a guess. Best idea is to make a batch and cut according to how large you’d like them. Then you can go from there and make another batch if needed. That’s awesome. Can you do it without egg so everyone can use the same bread? I’ve not tried it without egg, so I can’t say! 5.1/4 tea spoon of agar-agar powder + tea spoon of baking powder mixed together very well. 9. 1/4 of glass of chickpea powder (add to powder ingredients) + 1/4 of glass of some liquid (add to liquid ingredients) or mix together and let it stay for 30 min. Please choose which is suitable for your case. How did they work out without the eggs? The egg is a leavening agent, and the bread should be unleavened. I use oil, salt and a flour (or wheat flour substitute). God bless us, everyone!